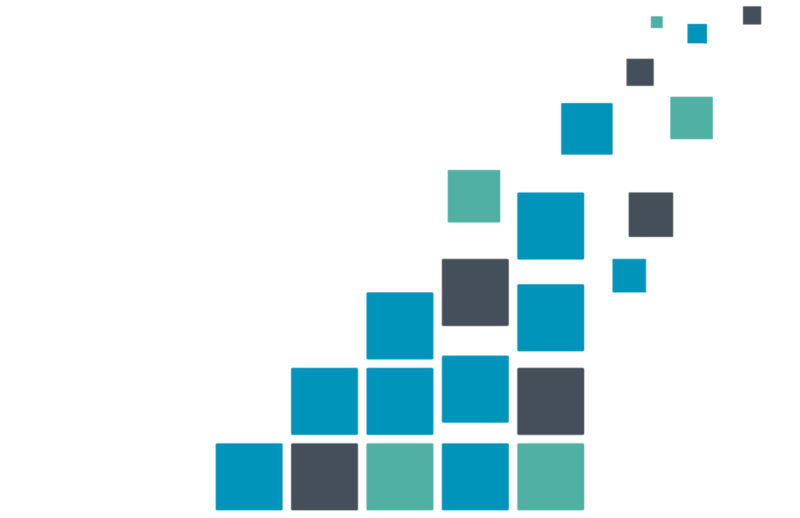 Dynamic Pricing Partners are experts in pricing, predicting pace of sale, and distributing inventory across multiple channels. We have the experience, technology and data to make sure our partners exceed their goals. Maintain brand integrity across all secondary market platforms. Discover frequency of ticket sales, recognize the sections and areas with the most demand & determine the quantity of seats most often purchased with our proprietary data portal. Adjust quickly to market demand. Price competitively on both primary and secondary market platforms. Scan rates exceed the primary market average, which will help with the event atmosphere in-person and on TV. Broad exposure to leading secondary market channels, leveraging the marketing power of each channel and gaining new customers. Mitigate financial exposure by acquiring a large block of inventory. Dedicated account manager to assist with every step of the process. Dynamic Pricing Partners sells inventory on behalf of clients to leverage the growing secondary market channels. The revenue share strategy encompasses broad distribution into all areas of the secondary market. Revenue share strategies are adapted for individual events based on client goals. A customized balance of the investment and revenue share strategies, Dynamic Pricing Partners caters the Hybrid Partnership to clients that desire a financial guarantee, along with the opportunity to participate in market upside. Dynamic Pricing Partners works with clients to customize an inventory approach, helping you achieve revenue and attendance goals while minimizing your financial risk. Please download this document that outlines our Revenue Share Partnership in more detail. 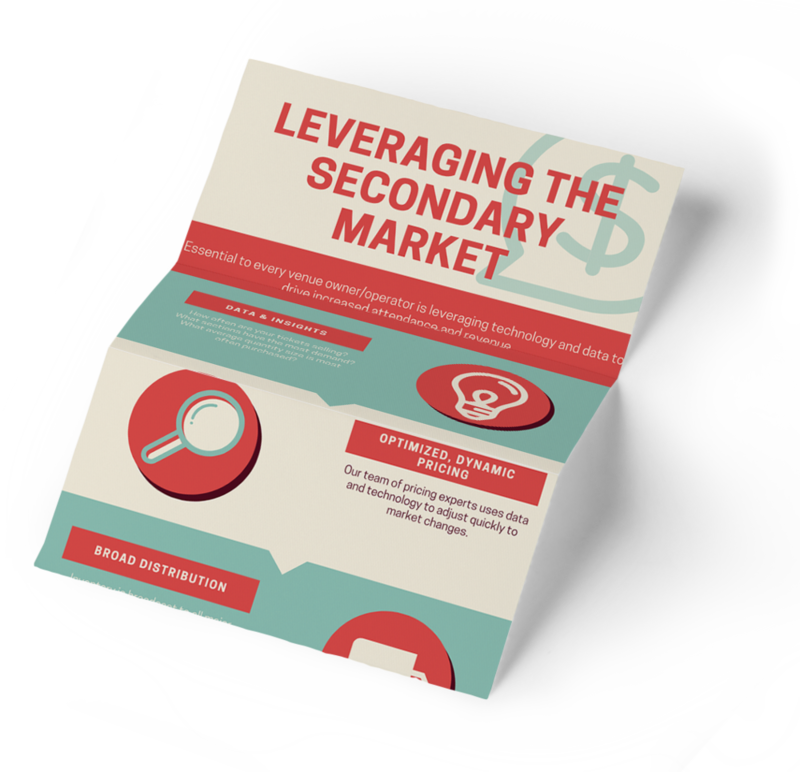 Please download our infographic to learn more about ways we can help you leverage the secondary market. Jonathan founded Dynamic Pricing Partners after spending over eight years in the secondary ticketing industry. He also founded No Fee Seats LLC, which continues to experience prolific growth each year and has established strong partnerships with top athletic programs across the country. Jonathan spent the early part of his career working on Wall Street at Bank of America-Merrill Lynch, and also in Technology while working for LinkedIn and Box. He earned his Bachelor’s Degree from Cornell University. Joe brings a strong operations and management background to the team after spending many years in Sports Operations. With a Masters Degree in Sports Management from Brooklyn College and a Bachelor’s Degree from the University of Kansas, Joe continues to drive new processes to assist our clients with generating incremental revenue. Brian brings a wealth of knowledge working within college athletic departments across the country in various roles as Associate Director at UCLA, General Manager at Auburn University and Virginia Tech and Sr. Account Executive at the University of Oregon. Working closely with ticket sales and donations he has led schools to achieve revenue and sell-out streak records. Brian is responsible for the development and management of clients. He graduated from the University of Oregon with a Bachelors Degree in Sports Business and minor in Economics. Tim has experience working with several professional sports organizations in various facets of the sports industry. With a Bachelor’s Degree in Sports Management from The University of Tampa, Tim drives the sales and operations side of the business. Dylan provides a strong operational skills to our operations team. He has a background in sports operations through his various work experiences with several sports organizations. 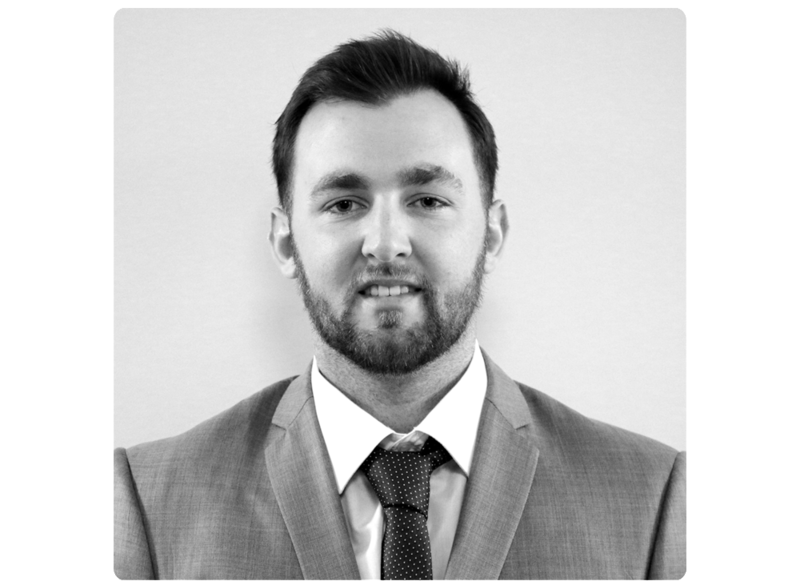 Given his work experience and a Bachelor's Degree in Marketing, with a Minor in International Business from Penn State, Dylan will be incremental in assisting our clients with continuous revenue growth.